Finding a new property online may have been impossible at one time, but now it’s standard procedure. Real estate agents, property assessors and individual sellers all use the internet to find and sell property – and the new .land TLD (top-level domain) is perfect for their purposes. 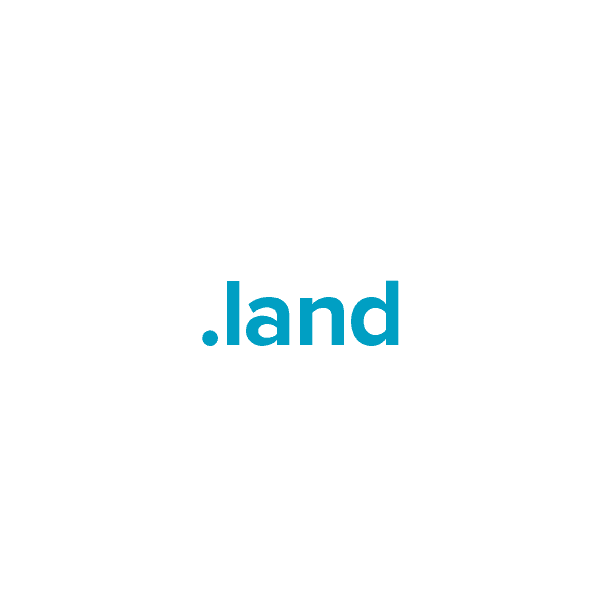 The .land domain is an open-registry TLD, meaning any individual or business entity may register it. When you register your .land web address with Namecheap, you'll receive these valuable free extras: Dynamic DNS support, email forwarding, custom page parking, privacy protection and the most trusted support team in the industry.